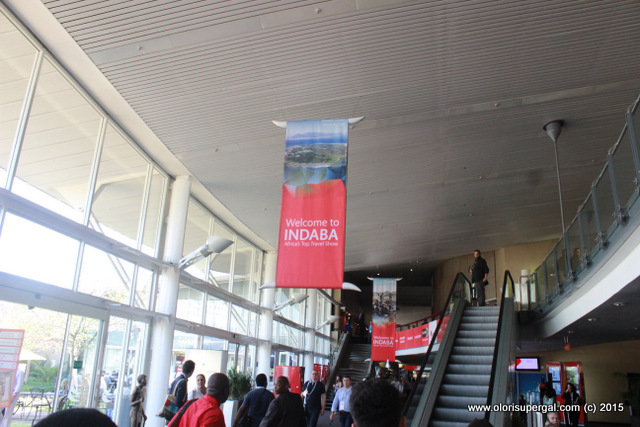 SOUTH AFRICA’s global ranking as a business event destination of choice has gone up two places on the ICCA rankings list, moving South Africa from 34th position in 2013 to 32nd position in 2014. The ICCA (International Congress and Conventions Association) rankings are the most accurate and most reliable gauge in the world of how destinations perform in the business events industry. They are compiled by careful tabulation of the number of global and regional association conferences and meetings a destination hosts in a year. The ICCA rankings are the yardstick by which international associations and corporates measure a destination’s business event hosting capability. They are a powerful endorsement of professionalism and excellent infrastructure. South Africa’s 2014 ICCA ranking places the destination ahead of Hong Kong, the UAE, New Zealand and Morocco. The USA was ranked highest, followed by Germany, Spain, the UK and France. South Africa is the highest ranked destination in Africa and the Middle East. However, other African destinations showed excellent results. Kenya was ranked 68th, Egypt was ranked 75th and Senegal was ranked 79th. In addition, he says, the election of South Africa’s Nina Freysen-Pretorius late last year as Global President of ICCA not only gives the industry cause to be proud of its people and their achievements, but it also amplifies South Africa as a business event destination of excellent intellectual capital, and strategically-driven ambition. The 2014 ICCA rankings reflect outstanding performance of South Africa’s cities, too. Cape Town remains the most successful South African city for business events, ranking 41st on the 2014 ICCA list. Cape Town has improved its ranking from 52nd in 2013 to its present position, having hosted 58 international and regional association events in the year. Johannesburg, that was ranked 136 in 2013, has improved its ranking by a remarkable 35 places to be ranked 101st in 2014. Durban is ranked 125th in 2014, tied with the cities of Auckland, Basel, Bordeaux and Montpellier. The ICCA Statistics Report is published every year early in May. Results are tabulated through the reports of ICCA member countries who submit the number of international and regional meetings that they hosted during the preceding calendar year to ICCA. For more information, please visit www.businessevents.southafrica.net and www.iccaworld.com.